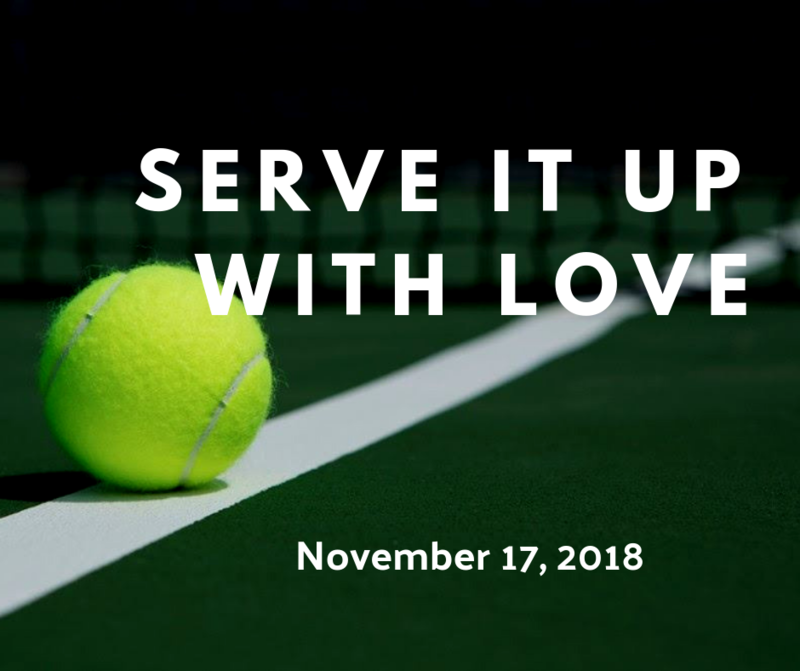 Join us for an all levels tennis fundraiser to benefit Leaping Butterfly Ministry. Registration closes Monday, November 12. 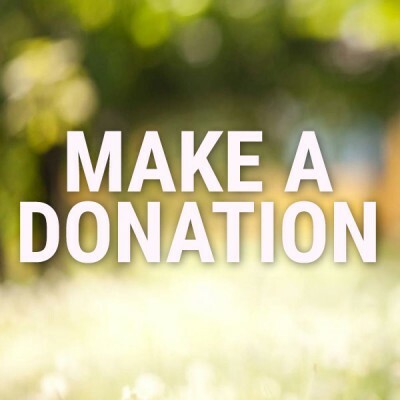 You can donate with either Paypal or a Credit/Debit Card!